In recent years optical fibers have become widely used as a communications infrastructure for access networks, also known as Fiber-to-the-x (FTTx), where "x" represents Home (FTTH), Building/Business (FTTB) or Curb/Cabinet (FTTC). According to market research, fiber is the largest growing technology for fixed broadband connections, significantly exceeding the growth of all other technologies, including copper, cable and wireless technologies. 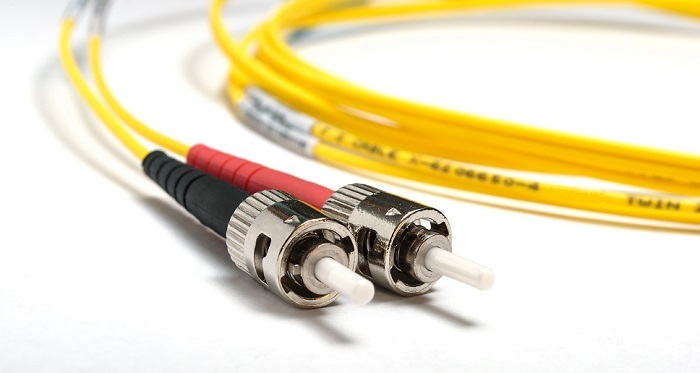 Optical fibers are enjoying rising popularity thanks to their inherent advantages over the traditional copper twisted pairs, including significantly higher bandwidth capacity, lower power loss, greater reliability and immunity to interference. Different fiber deployment technologies are used in the access network. Passive Optical Network (PON) is the prevalent one, mainly thanks to its cost-effective architecture and its low energy consumption. PON uses a tree topology, in which the fiber is split once or several times between the service provider's central office or other point of presence and the subscribers' premises. Gigabit PON (GPON) is currently the most common and fastest growing PON technology. It was in initially standardized in 2004 but went through some major modifications since then. Its throughput is 2.5 Gbit/s downstream and 1.25 Gbit/s upstream and it is capable of supporting up to 128 subscriber end points, commonly called ONUs or ONTs, over a single PON, with distances of up to 20 km. As new services are being rolled out over PON deployments, the need for higher bandwidth continues to grow. New PON technologies are being developed to address this need. The XGS-PON technology provides up to 10 Gbit/s in both the downstream and the upstream, while XG-PON1 provides 10 Gbit/s downstream and 2.5 Gbit/s upstream. Both can support up to 256 ONUs/ONTs. NG-PON2 expands the bandwidth over the PON to 40 Gbit/s in both directions, and this is achieved by stacking four XGS-PON systems using different wavelengths on a single PON, so that their aggregate data rate is 40 Gbit/s symmetrical. This technology is also referred to as Time and Wavelength Division Multiplexing (TWDM). XGS-PON products are already available in the market, and many service providers are in advanced phases of testing them and launching pilot deployments. XG-PON1 already has limited commercial deployments, which are focused mainly in a number of countries in Asia. NG-PON2 is still in its early phases with first products being launched. While some service providers are focusing on commercializing their XGS-PON deployments, other are waiting for NG-PON2 to mature and are beginning to test this technology with the purpose of deploying it in the coming years.